Styled with minny tank . 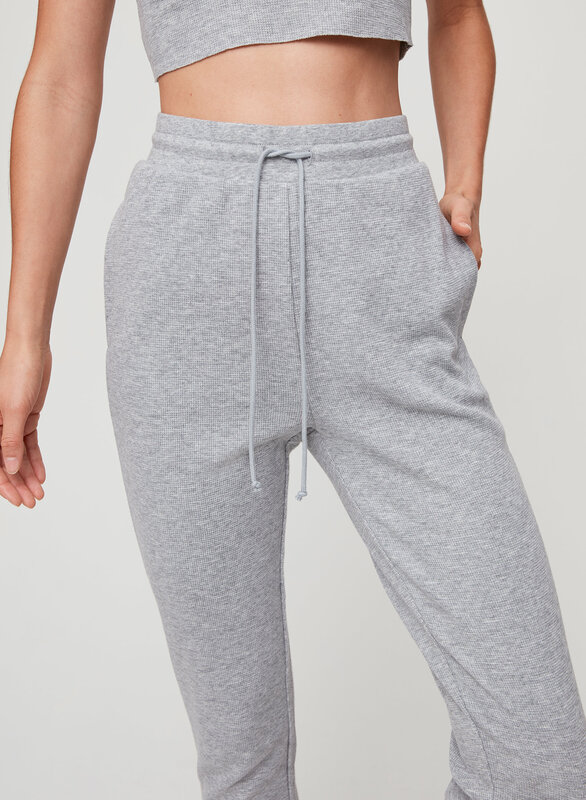 Population: you + these pants. 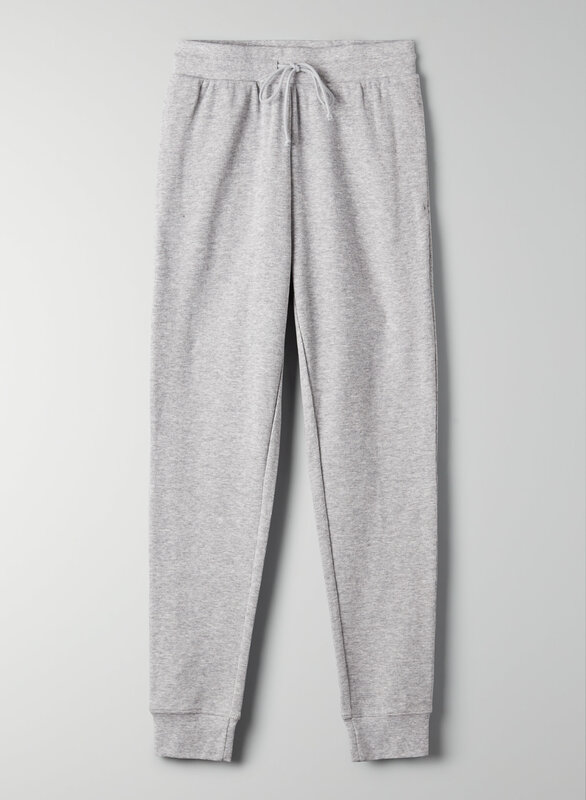 This is a jogger with an adjustable drawcord at the waist and a back patch pocket. They're made with a super-soft baby waffle knit.